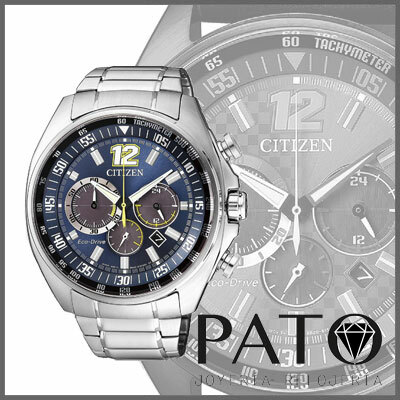 Citizen Collection Chrono Racing / CA4198-87L. 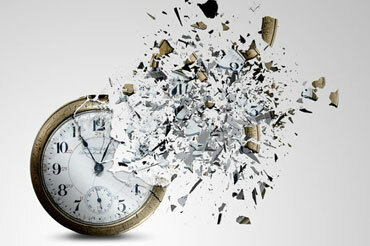 Chronograph up to 60 minutes to 1/5 seconds. Maximum reserve of load up to 9 months.